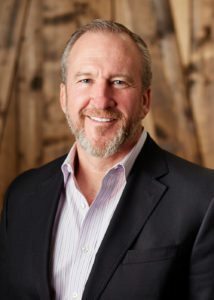 Greg McCarthy is a 1985 graduate of Texas Tech University School of Law, and earned his BBA in Accounting from Texas A&M University in 1983. 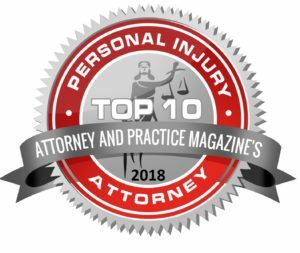 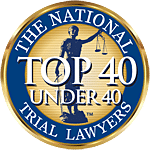 Greg has practiced law in Texas for nearly 30 years, representing both Plaintiffs and Defendants in well over a thousand cases in a wide variety of civil litigation, including personal injury, medical malpractice, professional liability, products liability, oil & gas, premises liability, collection, employment disputes, construction litigation, and trucking accidents. 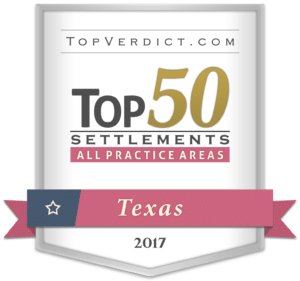 Greg has tried dozens of cases in state and federal courts from Dallas to Gilmer, from Denton to Austin, from Longview to Houston, and from Fort Worth to San Antonio. 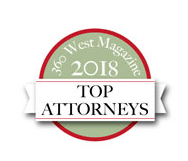 He has also been a mediator with Gilbert Mediation Group in Dallas since 2009, during which time he has mediated hundreds of cases in all varieties of civil litigation.